It may be one of the world’s largest airlines, but Emirates has been caught up in the spirit of the ‘Avurudu’ – Sri Lanka’s charming celebration of the Sinhala and Tamil New Year – and is busy preparing traditional sweetmeats to excite the taste buds of visitors to its lounge at the Bandaranaike International Airport (BIA) in mid-April. 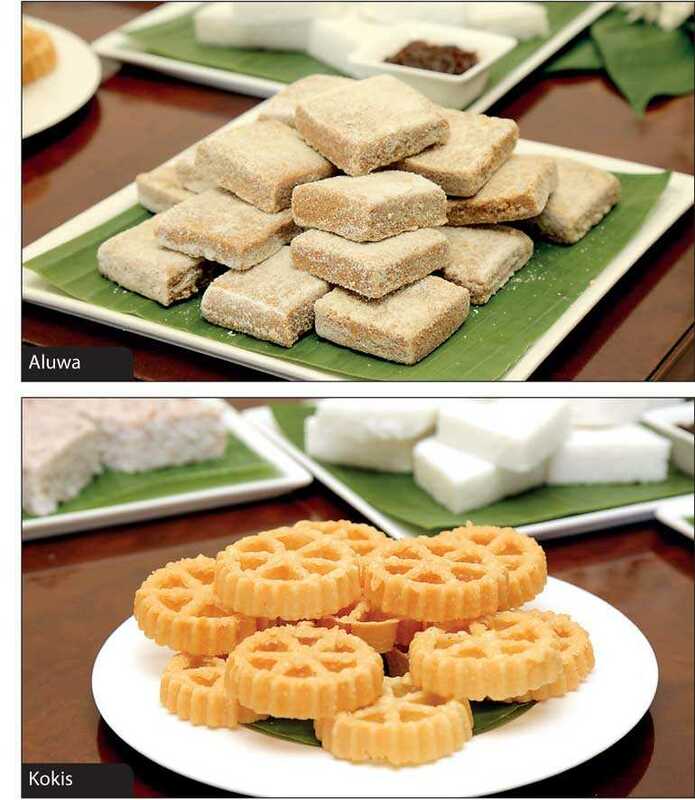 On 13 and 14 April, the two holidays on which the Sinhala and Tamil New Year is celebrated, the kokis and aluwa made by these chefs will be served at the Emirates Lounge, giving Sri Lankans and foreign visitors departing the country a taste of two traditional confectionaries associated with the celebration. Although kokis is now an important traditional Sri Lankan dish, it is believed to be of Dutch origin. The word kokis may have been derived from the word ‘koekjes’, meaning cookies in Dutch. Sri Lankan aluwa comes in many forms and flavours and can be made with rice flour, semolina, potato or coconut and can be sweetened with treacle or sugar and fragranced with spices for which the island has gained fame worldwide. One of 42 dedicated airport lounges at major airports around the world, the Emirates lounge at the BIA was opened in 2012 and is for the use of Emirates passengers in First or Business Class as well as Platinum or Gold Members of Skywards, the airline’s award-winning frequent flyer program. It offers hot and cold buffet dining for all meals, a dessert bar, a tea and coffee bar featuring six different types of tea from Dilmah, a well-stocked self-serve bar, a TV viewing area with the choice of most of the international channels, a business centre, a dedicated prayer room, shower facilities, and washrooms.